It happened exactly 5 days after Chernobyl Nuclear Power Plant disaster. Just when the radioactive cloud covered the central part of Europe. Yes, that day I was born in Prague. Everything went fine during my life until I saw a documentary about that fatal day in former Soviet Union, somewhere around year 2004. It was a 23 minutes short documentary from the Disaster series (Discovery Channel) broadcasted by some czech TV and dubbed in czech. Recently I found this short movie on YouTube and I had to laugh because there are few nonsenses said by the narrator. Most probably it was caused by wrong translation before dubbing. Anyway, after seeing this I was so appalled how such a thing could have happened and I wanted to know more and more details. In that time we still had dial-up internet connection at home so it was quite difficult to gain any information. I think that Elena Filatova (and her Chernobyl motorbike travel blog) is mainly responsible for my Chernobyl obsession. I was reading her reports like crazy with english dictionary in my hands and always saying to myself "I have to go there, I just have to...". Since I like to play PC games and especially first person shooters, I couldn't miss Stalker. Unfortunately when this game was released, my computer was quite weak to play it smoothly. It was more annoying than enjoying so I gave up and never came back to it. But then in 2007 Call of Duty 4: Modern Warfare appeared and it was like "christmas for the bad guys" (or better - Chernobyl fans). I could visit all the famous places in Pripyat - Swimming Pool, Polissya Hotel, Amusement Park... Of course, layout of the virtual Ghost City in CoD 4 was adjusted for the game purposes but the atmosphere was pictured perfectly. For sure, this game raised my interest about Chernobyl area even more. Finally in 2015 I went for the first time to my dreamed destination. The four days trip was organised by CHERNOBYLwel.com and it was amazing, far better than I had expected. After so many years of reading all the possible articles about Chernobyl area and the disaster in 1986, after viewing all the possible videos on YouTube, I didn't want to go there just with photo camera. I wanted to bring back more than photos - I wanted a video. So I borrowed GoPro Hero3, chest mount, and was ready to go. Unfortunatelly I didn't have any experience with shooting on action cameras so the final result was simply terrible and completely unusable. Few months after the mentioned film-making dissapointment I came up with the idea of something else, different and more real. Something that can bring the expirience of The Exclusion Zone closer to everyone. Something that nobody before me had made. 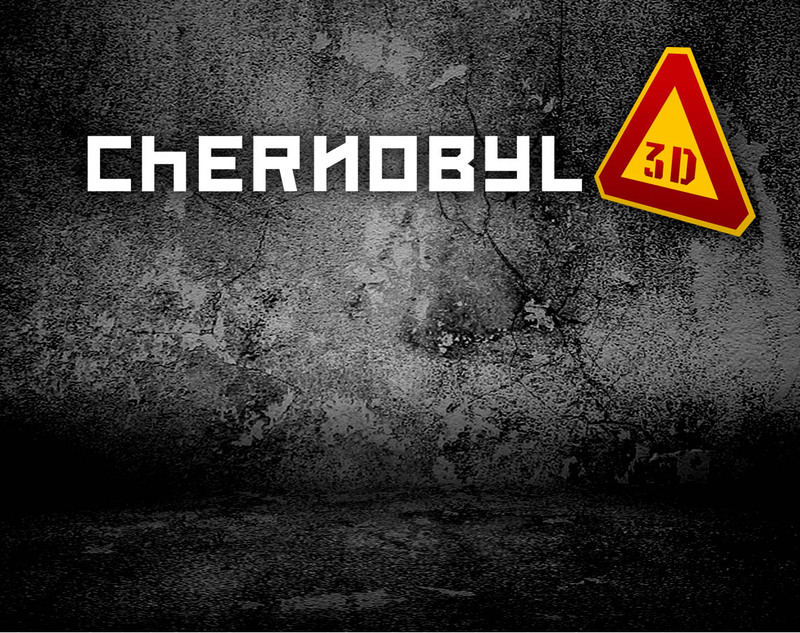 Capture The Chernobyl Zone in 3D was even more actual due to rapid popularity of virtual reality and it's expansion on mobile devices.